All Immigration Consultants in California are required to be bonded. Fill out the secure online application below and we will shop for the best possible rates for you. You will receive a bond quote within 2 business days. An Immigration Consultant can provide non-legal services in matters related to immigration. Services that Immigration Consultants can provide include: translation of questions asked on Federal or State forms, translation of client answers, obtaining supporting documents, submitting completed forms to the United States Citizenship and Immigration Services (USCIS) and referring clients to appropriate legal counsel. 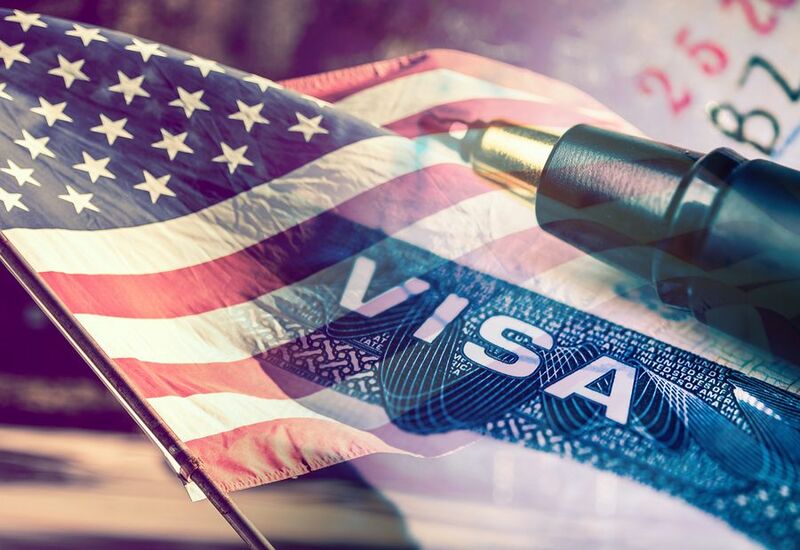 Immigration Consultants must file all required paperwork with the Secretary of State, pass a background check and file the required $100,000 Immigration Consultant surety bond. Get bonded quickly, fill out the secure application below to get started. The bond protects an individual or group of individuals from any loss caused by the immigration consultant. This bond ensures that the licensed immigration consultant follows the provisions of California Business and Professions Code Chapter 19.5 Section 22440 of Division 8. This bond is required prior to any individual acting in the capacity of an immigration consultant or engaging in the business of immigration consulting. The bond premium is based on credit, financials, and years of industry experience. With strong credentials, the premium can be as low as $1,250 for 2 years. To get a free quote for the CA Immigration Consultant bond, complete the application below and submit OR download and complete the PDF application and email to apps@southcoastsurety.com. In order to qualify for the best rate available please submit a Personal Financial Statement (PFS) as well as Business Financial Statement to apps@southcoastsurety.com.